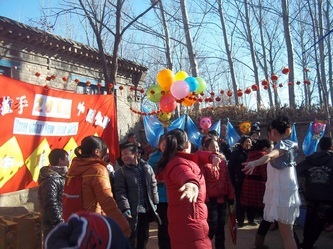 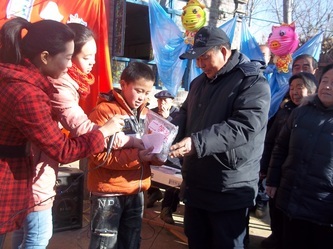 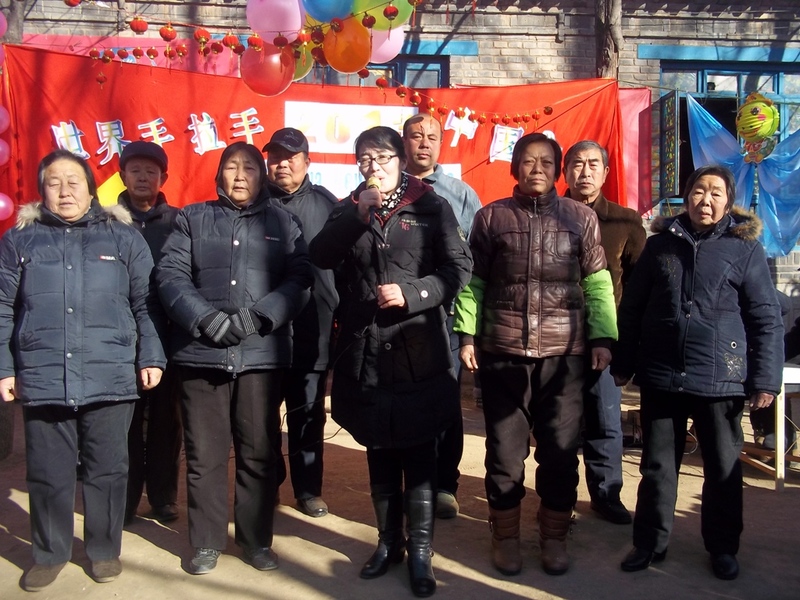 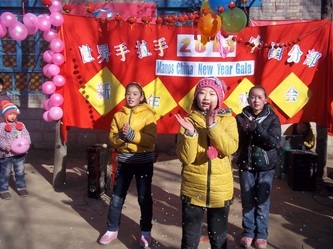 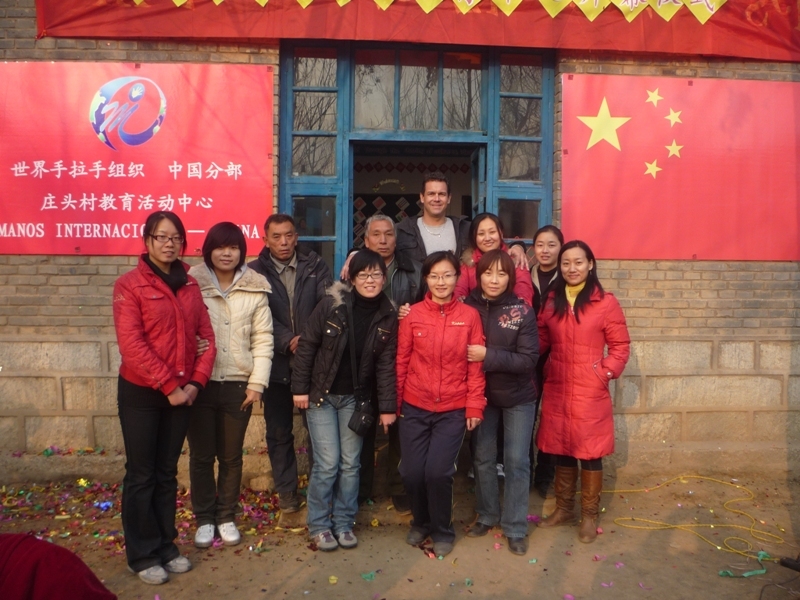 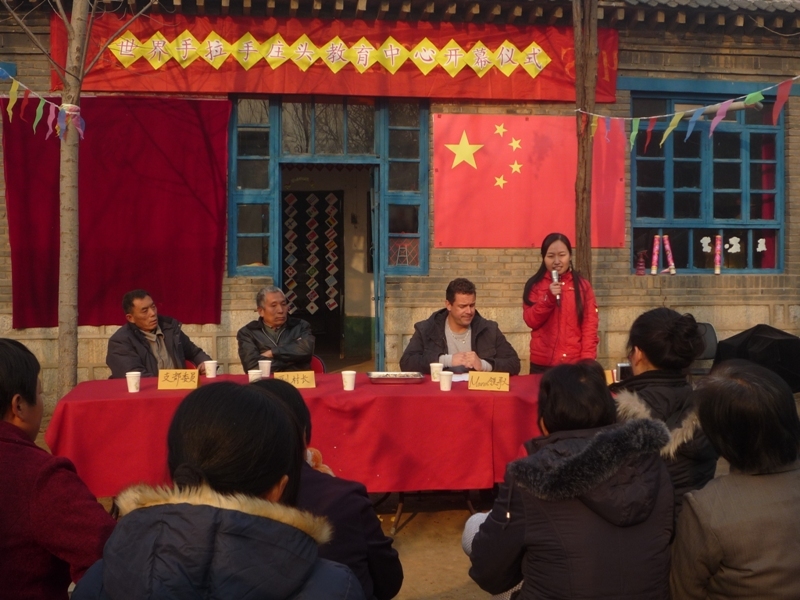 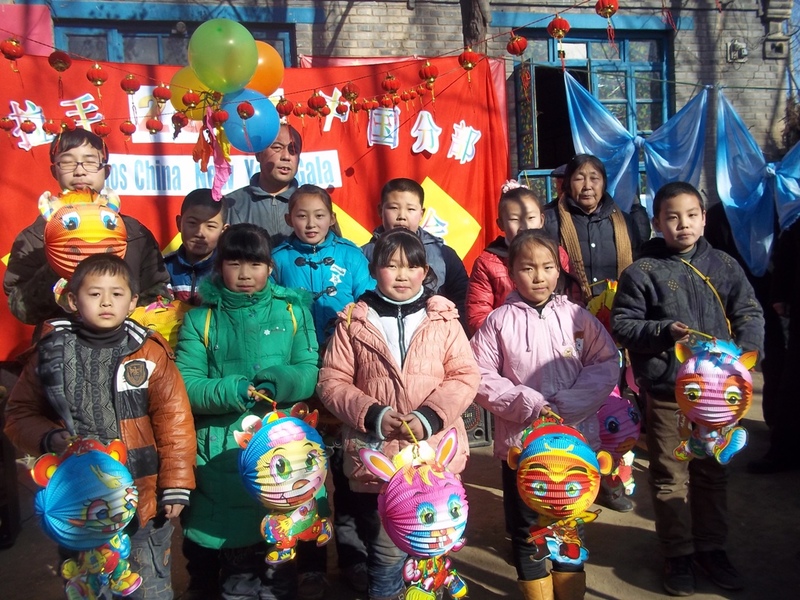 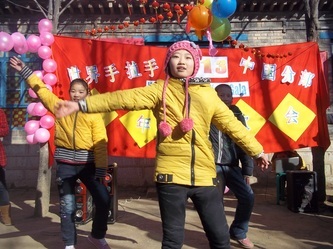 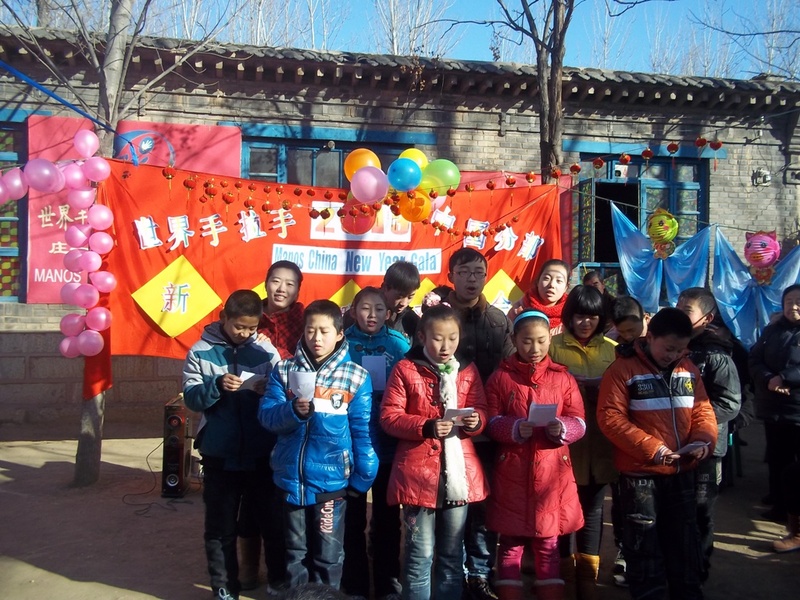 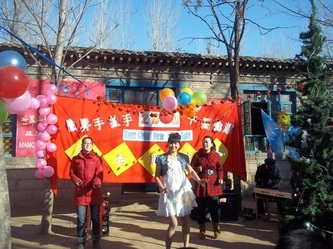 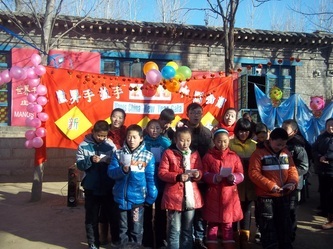 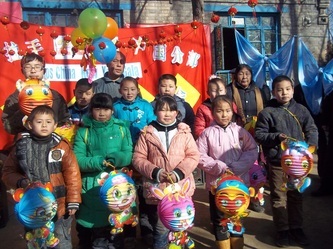 To celebrate the New Year, volunteers in China gathered at the Manos Community Center at the Zhuang Tou Village site and held our First Annual Volunteers Gala. 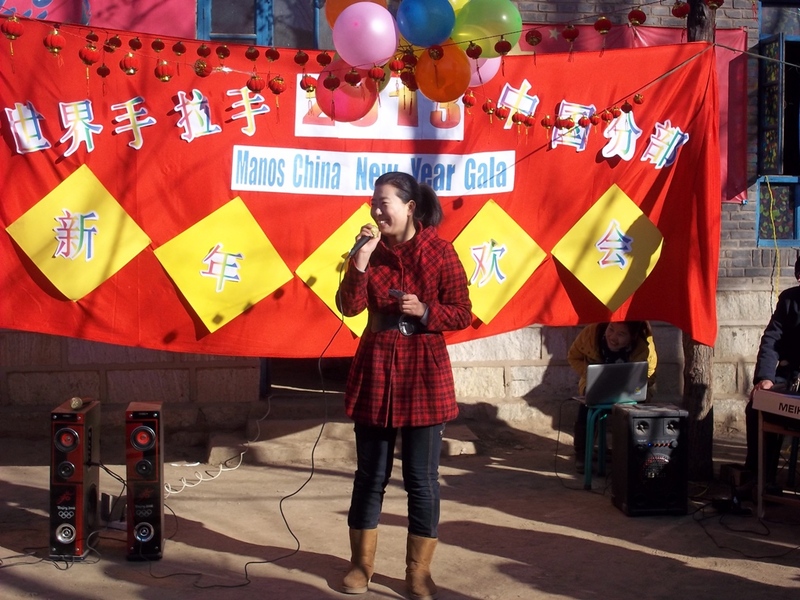 The event was inspired by the National Volunteer Gala held in Beijing where Manos Internacional volunteers were recognized among 6,000 volunteers throughout China. Manos Volunteers wanted to bring the experience to the village and below you'll see snapshots from the event, which was filled with entertaining performances, prizes, music, and fun! 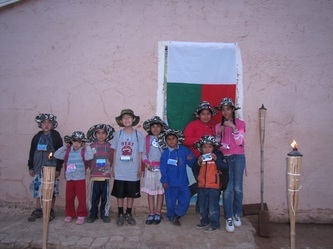 Students Enjoy a "Safari in Madagascar"
Young Volunteers extended their creativity to bring the children we serve at the Manos Mexico site a Safari Experience in the fourth and final week of studies on Madagascar as part of our Cultural Education Program. 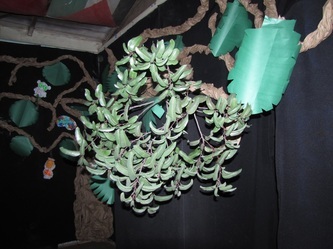 Over the course of the four week session, students learned about Madagascar, enjoyed fun arts and crafts projects, and participated in a version of Moraingy (a Malagasy martial art). The studies culminated as volunteers transformed the community center into a jungle maze, where students entered in groups of 4 to follow volunteers as their Safari Guide. 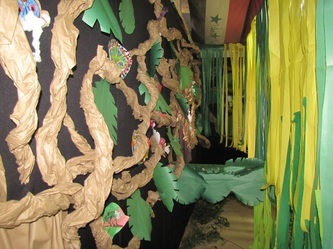 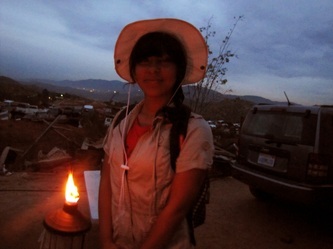 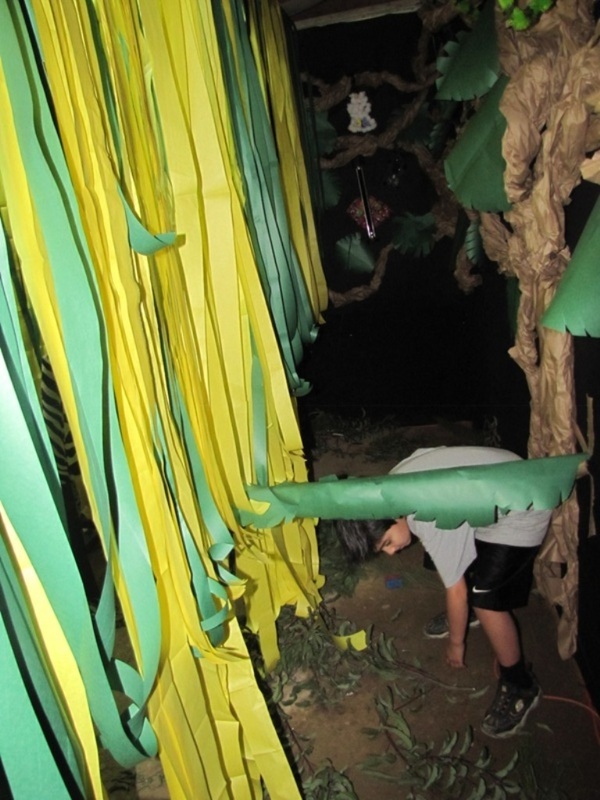 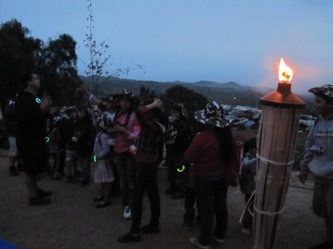 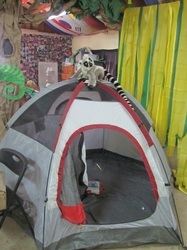 The Safari was held at nightfall, where students were guided by lantern light through the "jungle." 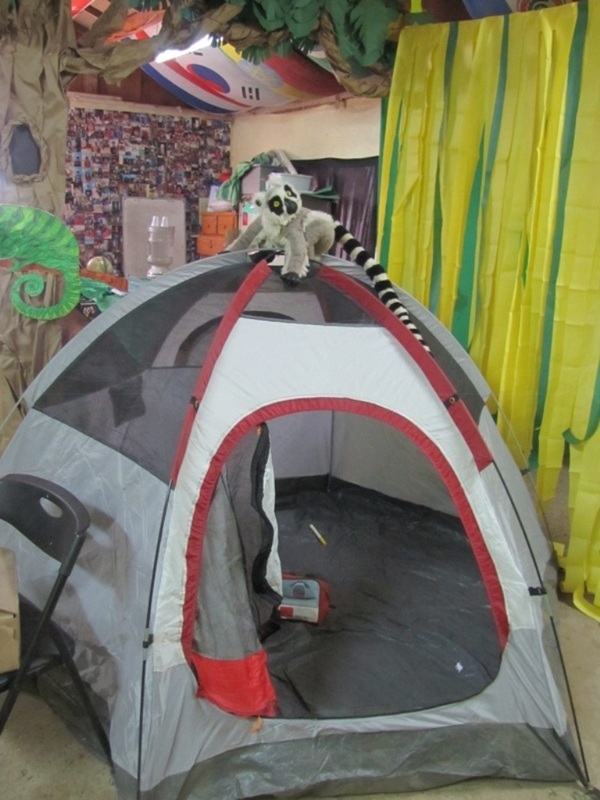 Night sounds were constant in the background: the sound of a stream, chirping, an occasional whooping, and other peculiar sounds which might be that of lemurs. 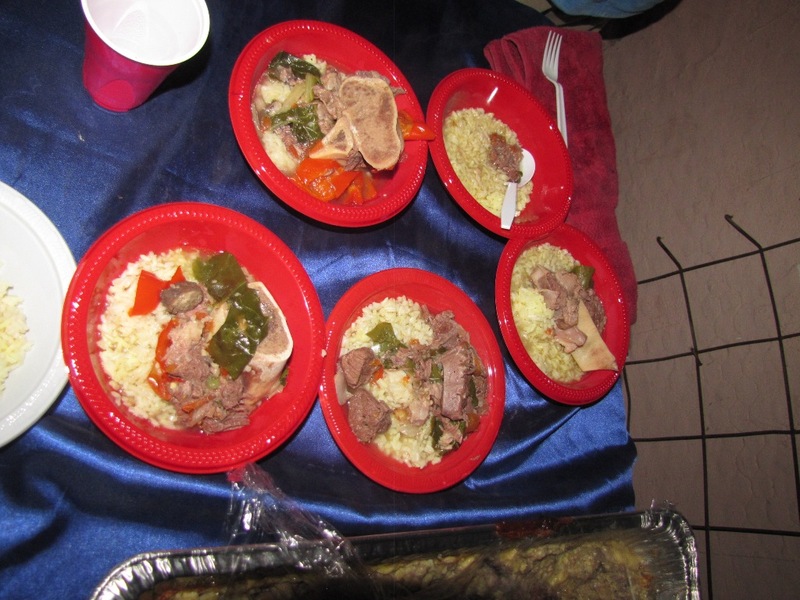 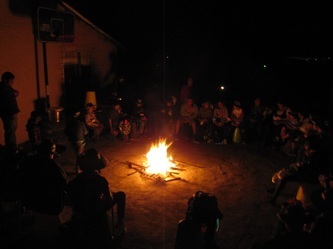 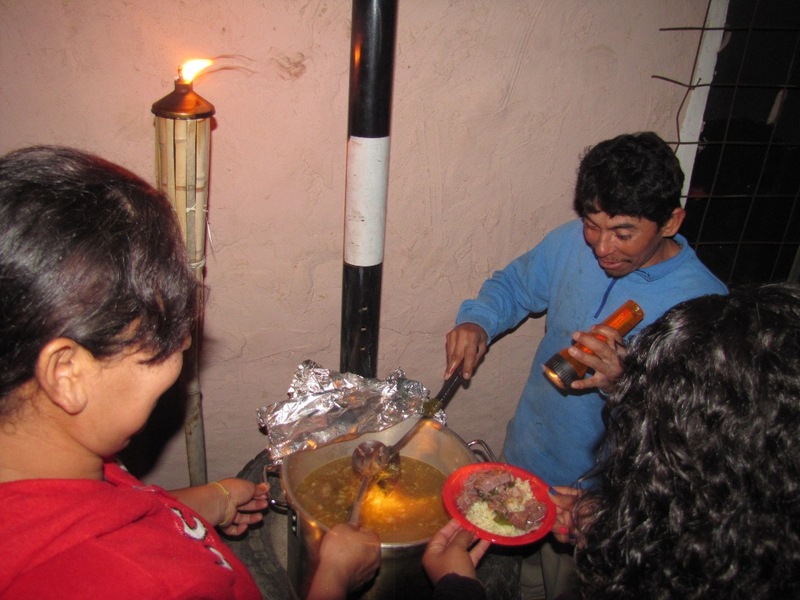 Following their Safari Tour, they met back at Campsite where they enjoyed delicious Malagasy food by campfire (courtesy of Chef Cesar Lopez of Chon Cheese Bar-b-que). 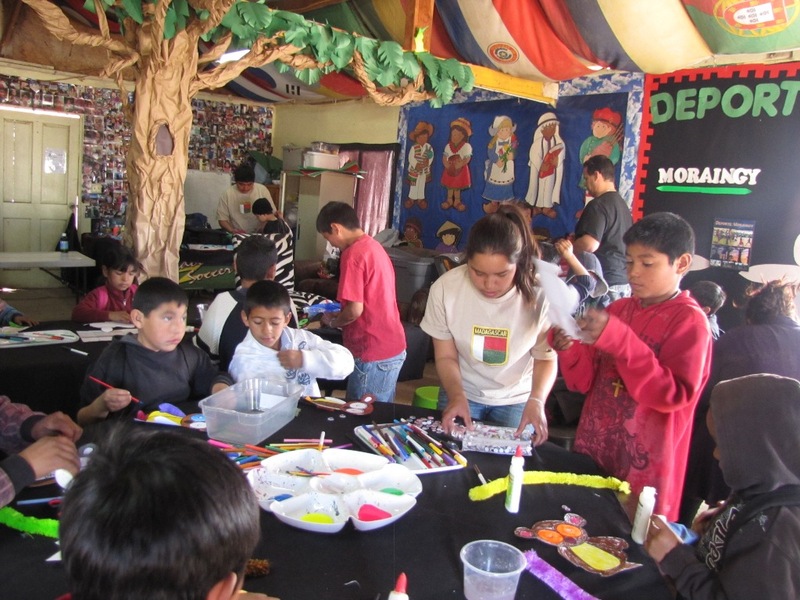 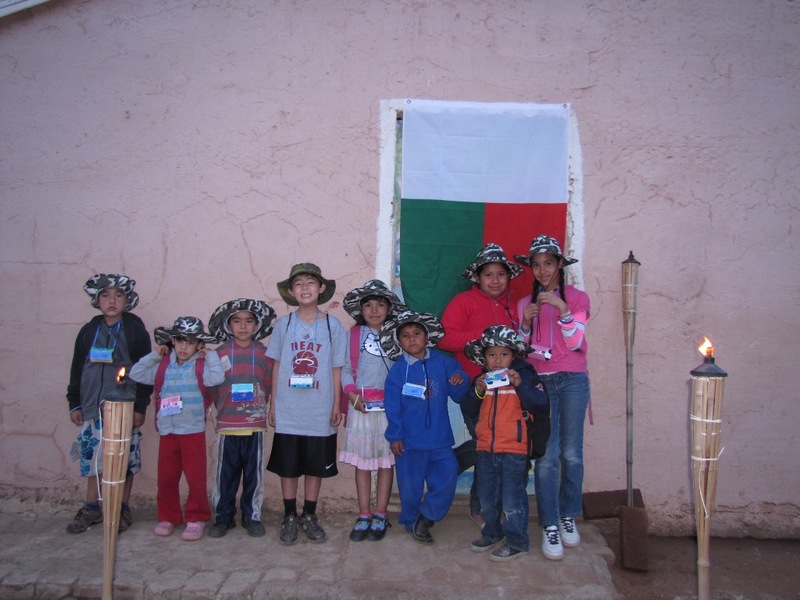 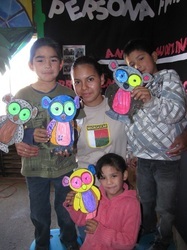 Equipped with IMAGINATION, children and volunteers at the Manos Mexico site had a Cultural Experience to remember! 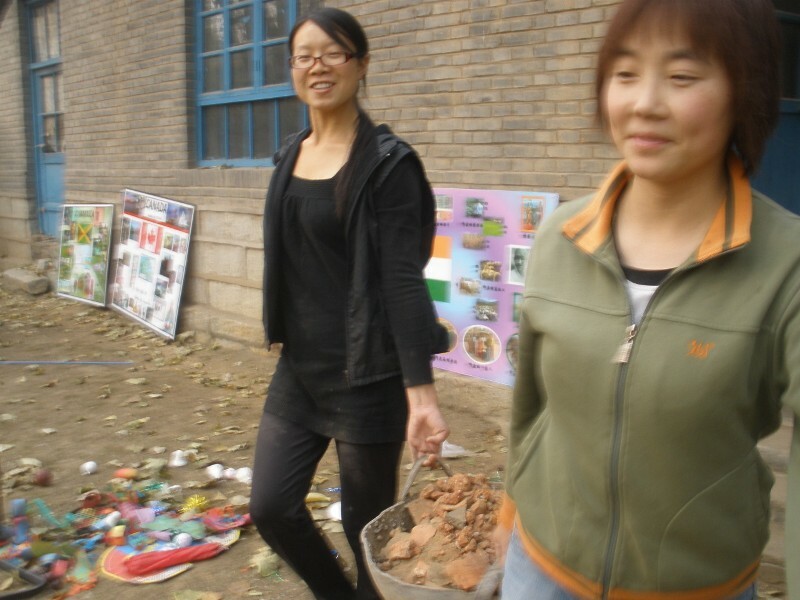 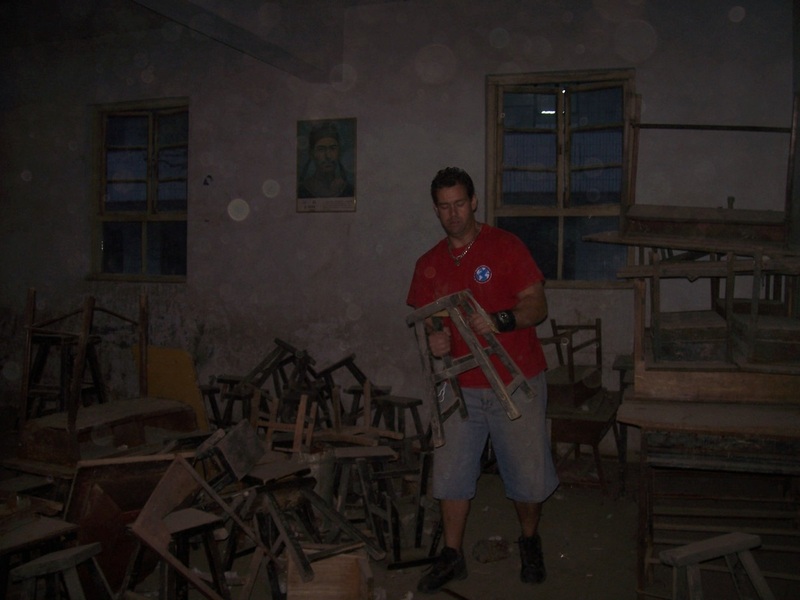 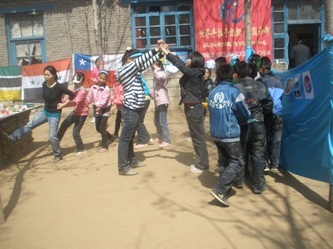 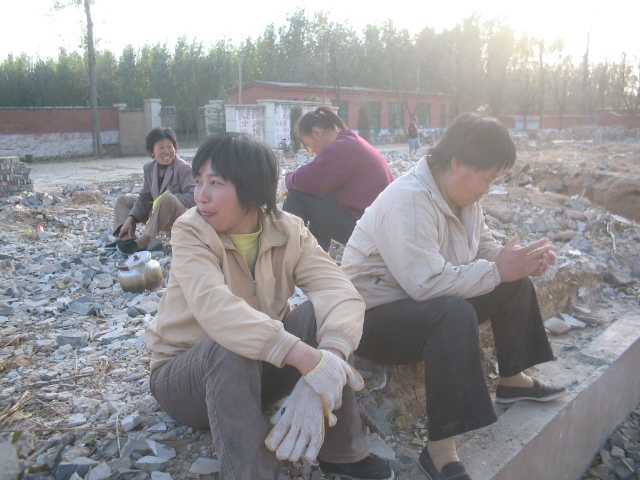 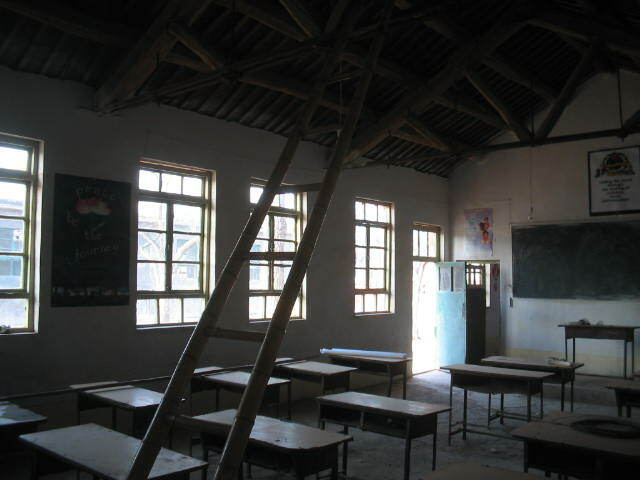 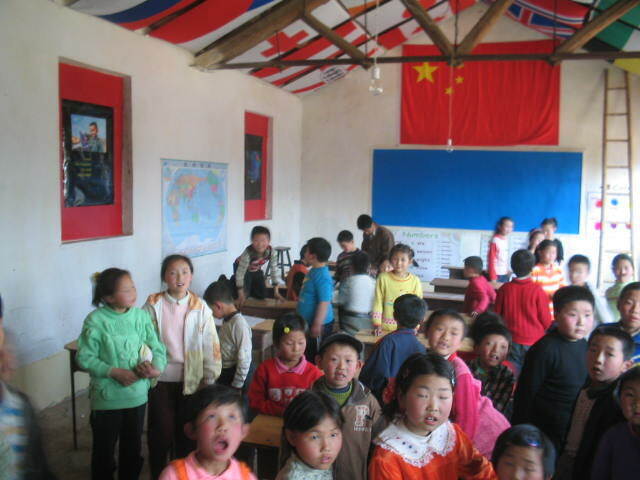 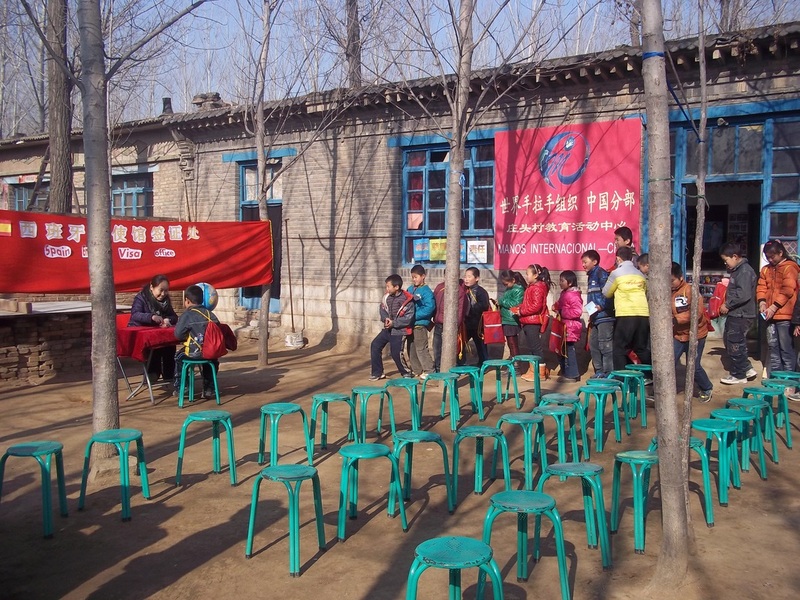 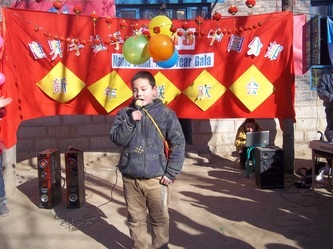 When Manos began programs in 2005 at the Zhuang Tou Village site in China, we were given a room to work with in one of the old bungalows of the village elementary school. 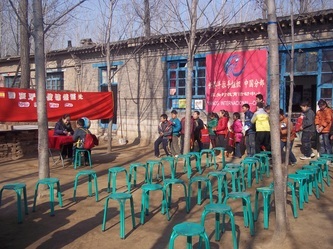 After shoveling out the layers of dust and coal (it had been a storage room), and giving it a new coat of paint and an international theme, the students walked into their very first Community Center. Over the years, the Manos Community Center at this village site has transformed. 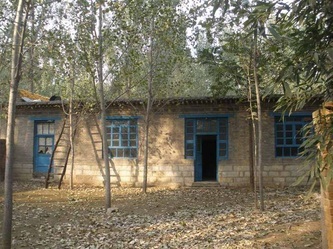 Later in 2005, local government recognized the need for new buildings for the children at the school and the old bungalow was demolished. 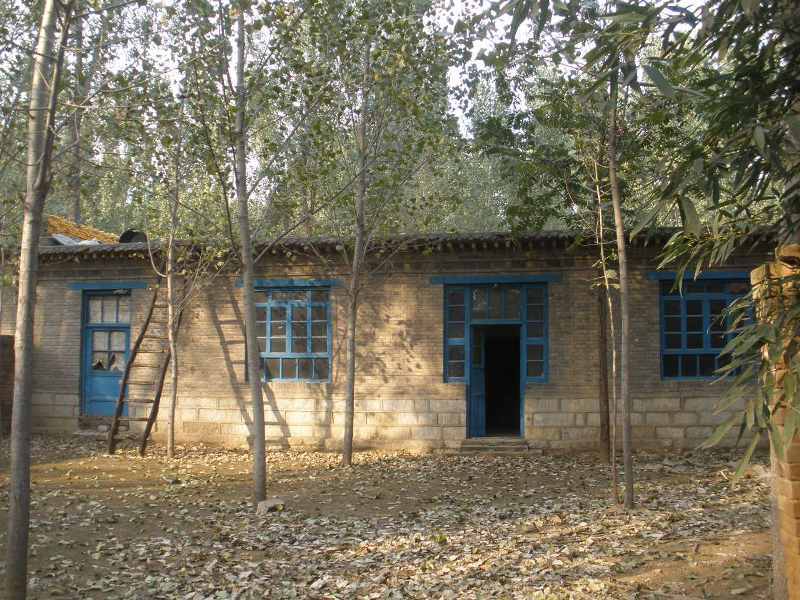 In 2009, a villager who had been living at the village, decided to donate her house so that Manos could have a stable Community Center. Volunteers quickly got to work cleaning, constructing, and transforming the new site into a Manos Community Center. Today, this is home-base for volunteers and students in China. 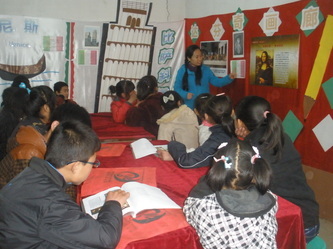 English language classes continue and the center continues to transform with each new country studied through our Cultural Education Program.